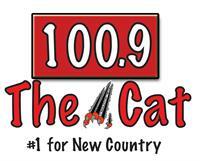 The Capital Region's Locally Owned Radio Broadcasting Group. Off Northway Exit 6, take Route 9R (toward Cohoes), then vear right onto Johnson Road, at Crossroads Center. Stations are located in Crossroads Center.